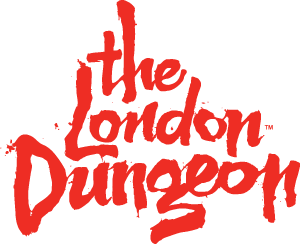 The quickest way to get into The London Dungeon and to avoid ‘hanging’ around is to book your tickets online and to select the Print @ Home option! Simply print out your entrance tickets and when you arrive, you can go straight into the Show Entrance and won’t need to visit the Box Office to have your tickets printed. If you forget to print your tickets you will have to queue to have them printed on arrival which may delay your entry into the attraction.